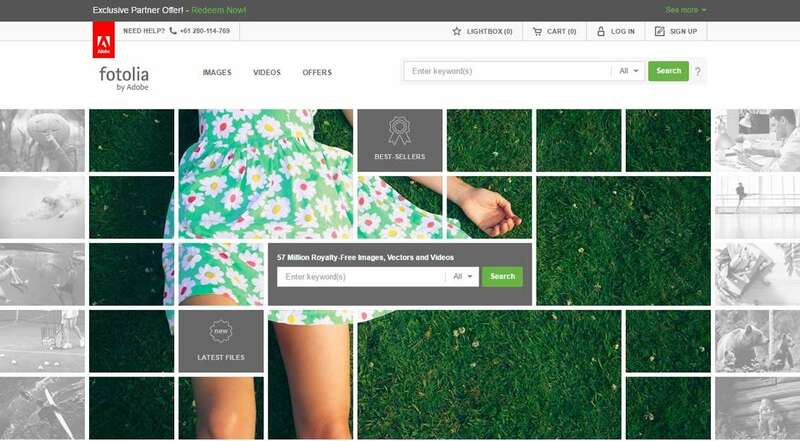 Fotolia is among the first of its own kind Microstock websites where you shall locate more than 10 Million free license images for sale. 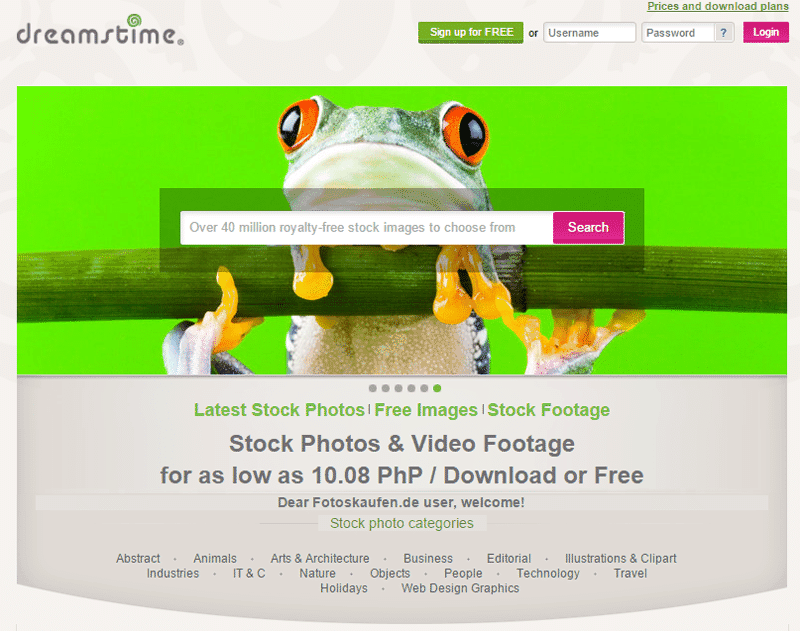 Today, Fotolia holds second place among the world’s Top Microstock sites. The site offers everyone opportunity to display their work, both professional and amateur photographers regardless of their popularity, allowing a very interesting variety of images with the possibility to obtain more pictures. Fotolia offers image files, illustrations; vector and video files based on credits (What are Credits?). One-time purchase price of the Extra Small image can start from $0.75. Prices vary according to the size of images and sometimes prices boost up as well depending upon the photographer who took the picture. Fotolia price of one credit can vary from $0.75 and go up to $1.20, depending on the credit package buyer acquires. The more he/she buys; the lower will be the cost of credits. Minimum one-time credit package purchase costs $12 for which buyer gets 10 credits in his account. The buyer has to use these credits in 365 days from the date of purchase. 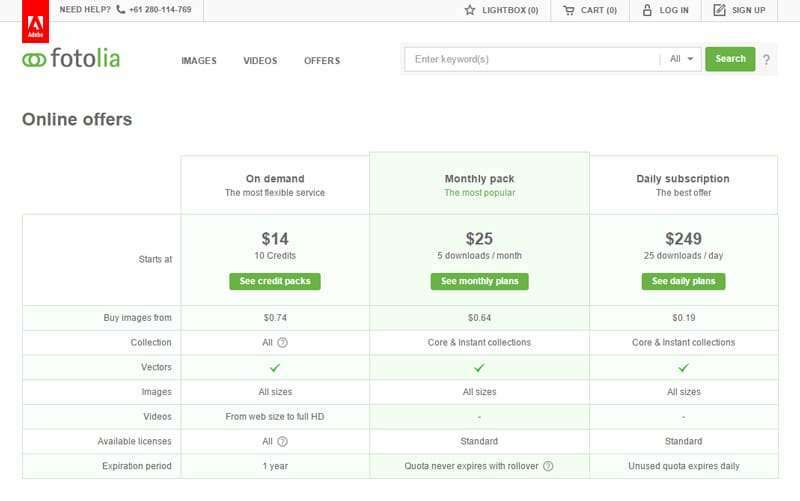 One of the most significant features about Fotolia as compared to other sites is the prices of the expanded license photos offered (Read about Extended License). They give you quality images, cheap at price. If Extended License interests you, then Fotolia is your cup of tea offering cheapest plans. Fotolia also buys pictures of amateur photographers to adds value to variety of special pictures and originality offered by them for buyers. It offers a variety of search options based on topic, keywords, status of production collections. When you set your search options you can more easily find the picture that suits your requirements. 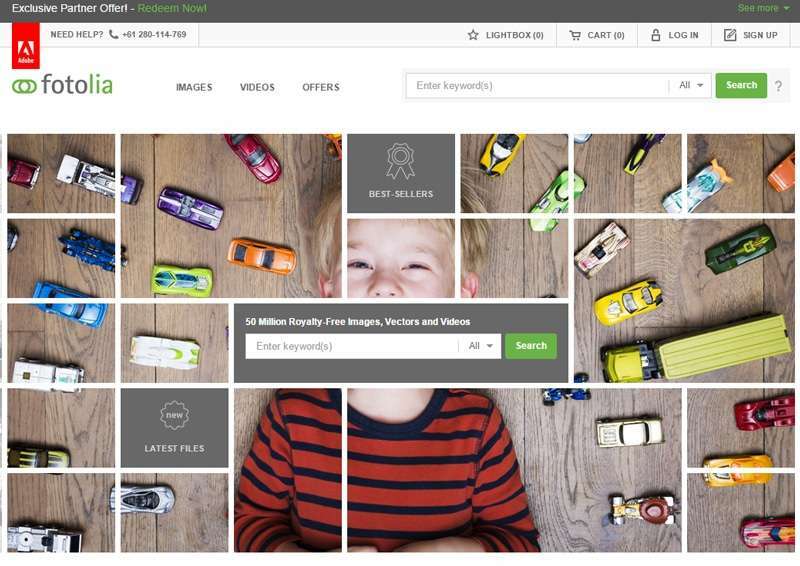 Fotolia can buy all the photos licensed extended cheaply, because the site gives option to his best photographers to set their own prices, so sometimes you can find the same image at a lower price on other sites. Saving files in the database should be through the “Favorites”. At Fotolia Favorites Management capabilities are little awkward which makes difficult to watch out large number of images. Fotolia is very reliable and professional website. 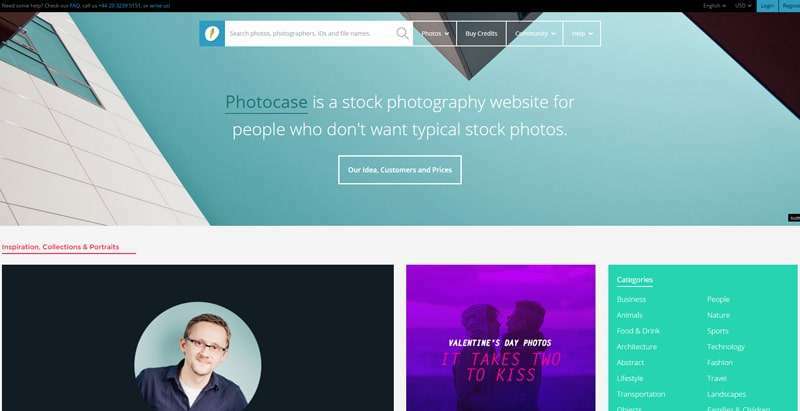 It offers a large selection of images and allows easy navigation between them, but the pricing of the affected images and the photographer’s popularity could raise the cost, so sometimes it’s better to check the price of the same image on other Microstock websites. Especially if you like to make purchases of popular images, then there is a good chance you’d be surprised at the pictures differentials and prices quoted on other websites. Prices listed under subscription plans on Fotolia are cheaper than other websites.